Ghostbusters Slots - Review of This Free to Play IGT Slot Machine! The 1984 movie about a group of men managing a paranormal removal service became embedded in American pop culture the moment it hit theaters. It consistently made its way to several “best comedy” lists and rankings for years after, earning Columbia Pictures more revenue with each rerelease. With plenty of memorable scenes, quotable lines and quirky characters, Ghostbusters is a movie that refuses to disappear from the public eye. IGT does its part in keeping the movie alive with the Ghostbusters slot machine. 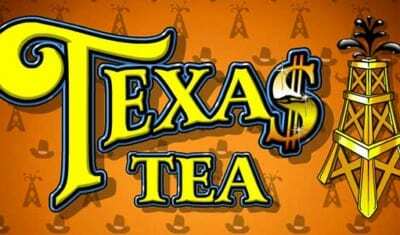 Proudly featuring four Mystery features, two bonus rounds, music and scenes from the film, and voice clips from the actors, this game is an excellent choice for big gamblers looking for even bigger wins. Ghostbusters is a five-reel, three-row slot machine that uses the actors and various Ghostbuster equipment as symbols for the reels. This online slot game features Slimer, the Stay Puft Marshmallow Man as well as the stars of the film, Dan Akroyd as Ray, Harold Ramis as Egon, Ernie Hudson as Winston and of course, Bill Murray as Peter. The highest paying symbol outside of the bonus features are the two Wilds, Slimer and the library ghost. Players can collect five and receive a 500x their wager return. Egon and Ray payout 250x a bet for five, while Peter and Winston sit at 200 credits. The only other main character on the reels is Louis, played by Rick Moranis. Land five Louis symbols in a winning payline and earn 150x the initial bet. Bets are made on 30 paylines and additional features, resulting in a minimum bet of $1 per spin. The maximum bet players can make is $1,000 per spin. The average return-to-player rate ranges from 92.5 percent to 94.5 percent with continuous, long-term play. The regular reels feature random events that can multiply or increase the chances of winning a payout. At any time during play, the Slimer in the upper-right corner can multiply current line wins two to fix times the original payout. Slimer can also randomly toss cash prizes into the player’s currency box valued between 50x to 1,000x the coin value. The other two Mystery features involve the Wild symbols. Now and then, Slimer will dump his slime on reels one and three to turn them into completely Wild reels. On other occasions, skeleton arms will take sponges across the entire slot to turn one to four symbols into extra Wild symbols. These events only serve to boost the player’s chances of a match that will increase their earnings. When combined with the two bonus events, the rewards can be huge. Two Ghostbuster logos and one Slimer bonus symbol will trigger the Ballroom Busters bonus. In this fun bonus round, players take a break from the reels to head to a ballroom venue. Ghosts are hiding within various objects in the room and must be eliminated. The game gives players five photon shots to fire at highlighted objects such as chandeliers, paintings and fancy dining tables. If a ghost is hiding in the object, then the player earns a reward. If there is no ghost inside the object, the unlucky player must choose again. Some ghosts possess multipliers to increase reward amounts two to five times the original prize. The bonus round ends when there are no more proton shots. Here comes the climax of the movie. Two Ghostbuster slot logos and one Stay Puft bonus symbol trigger the Stay Puft Free Spins bonus round. The game takes the player to a separate slot screen while playing dynamic, theatrical music straight from the movie. The reels have symbols featuring the actors, the Stay Puft mascot, and various Ghostbuster equipment coated in snow-like marshmallow fluff. 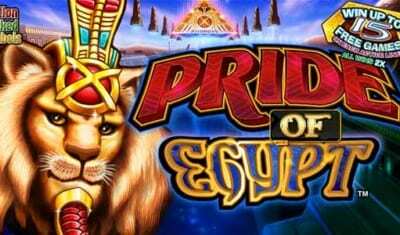 Players receive eight free spins, and the paylines are increased to 40 at the same betting rate as the regular reels. After each spin, there is a chance of marshmallows falling from the sky to either become a locked Wild symbol in the reels or drop into the earnings box as a payout. There are audio clips from the movie play between each spin. 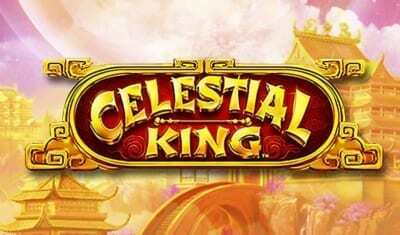 Once the player uses all the free spins, the game returns to the regular reels. IGT goes above and beyond to make sure every aspect of the Ghostbusters slot game is oozing with the movie’s characters and themes. 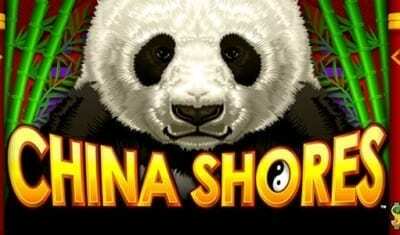 The online slot is full of nostalgic humor and fun that makes every moment an entertaining one. Although the relatively high minimum bet might scare some cautious players, the generous rewards more than make up for the cost. 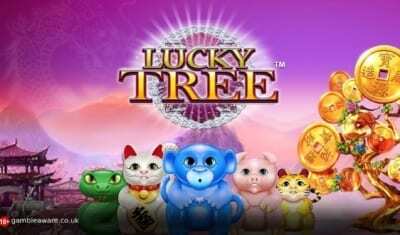 Slot lovers should look no further for a game with plenty of character, random chances for multiplied earnings, and two unique bonus rounds.